Sell My House Fast in Miami – How Much Can I Get for my House? 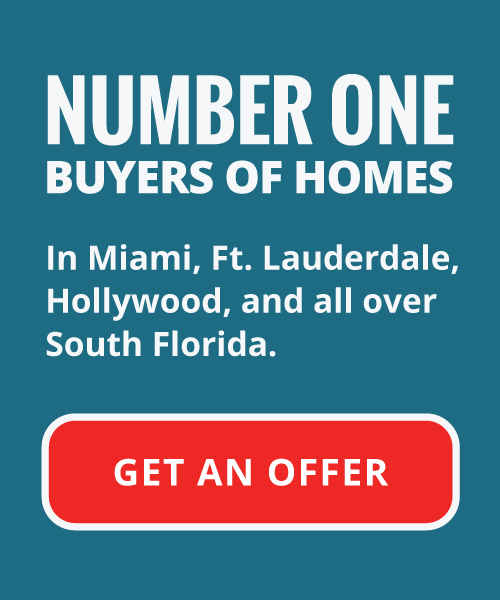 Home » Sell My House Fast in Miami – How Much Can I Get for my House? What is My Miami House Worth? If you’re considering selling your home, you’re also probably wondering how much money you’ll be able to get. Sellers frequently request “Sell my house fast in Miami” wanting to know how much they might get, however, the answer is a variable one. Do you want to sell your house but have had trouble finding a qualified buyer? You are one individual of many. There are thousands of homeowners that are ordinary people just like you, and going through the same experience. These people have been waiting months for some divine intervention regarding their property, hoping to convert this property into tangible, spendable cash. Our team at Your Florida House Buyers are staunch believers in helping homeowners in need who have grown weary of trying to sell their property through the traditional sources. We have helped homeowners across South Florida to sell their homes for cash in hand! Our process is a streamlined technique, allowing you to have the money in your pocket as opposed to waiting months, up to a year to close on a deal! When you choose to sell your property to our company, we don’t wait for months to finally make an offer on your home. We would much rather make you an all cash offer right away, and close the sale. The reasons people elect to sell their homes for cash are variable. They may be getting divorced and need to sell the property as quick as possible, or they got a job promotion requiring relocation to another state and want to sell the property. Some people even decide that they simply don’t want, or no longer can afford the property due to repairs or other expensive costs. Many people will start out with the assistance of a traditional real estate agent, but become jaded when they go through months, even years of trials and tribulations. The traditional home selling process can be a time consuming and emotionally trying one, having to go through the rigmarole of waiting for buyer financing, making repairs, negotiating, waiting, and waiting, and even more waiting. The good news is that Your Florida House Buyers are a professional real estate investment team with the capital backing to make an all-cash offer on your home. There is no need to worry about our line of credit or financing approval as our offers come in an all-cash format with no need for outside financial backing. We ensure each and every one of our customers that consider accepting one of our offers that they can have the cash profit in their pocket in a matter of days. We also require no repairs, cleaning, or staging of the property whatsoever. We buy houses in AS-IS condition. 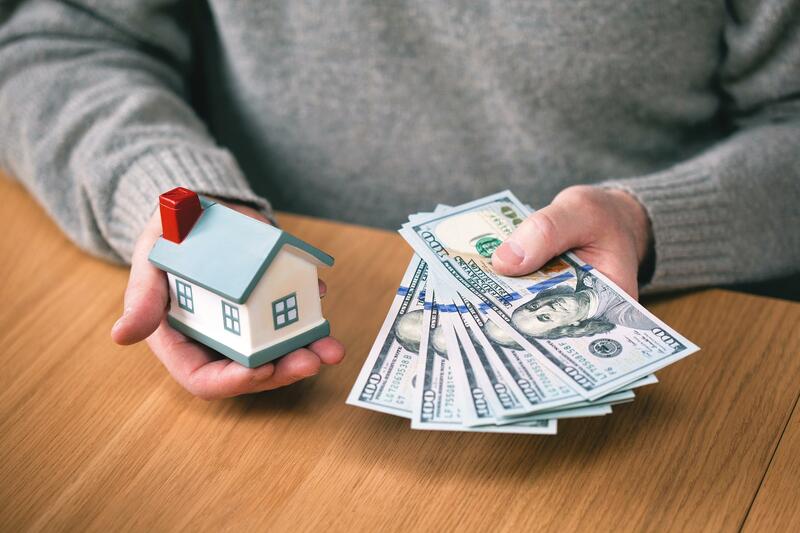 As professional real estate investors with decades of experience, we know that house preparation is a difficult endeavor, and how tough it is to turn your equity into real spendable cash in a short amount of time. When we make an offer on a home we have no worries about missing fixtures or the current condition of the home. It doesn’t matter if your house needs some TLC, repairs, or is even damaged. With our method of valuing and buying homes, there is no need for you to worry about these circumstances either. All you need to do is contact us on our website, and we can get in touch with you and start the procedure! Sell My House Fast in Miami!? Our Process is Simple! Once you have completed our online contact and information form, we can start working on your property right away, we’ll respond in just a few short hours. Then, one of our team members will visit your property and analyze its fair market real estate value. Once again, we require no staging or repairs whatsoever. We will analyze the property in its current condition, and after the visit will be able to make an all-cash offer for what we determine as the fair market real estate value of the home. The offer is non-contractual, and you are not bound to make a decision whatsoever. After receiving our offer, you can have as much time to review it as you need. If you agree, we can start the process of buying your property. We will take care of any and all of the paperwork and legalities, sometimes even paying your closing costs! Our team at Your Florida House Buyers make offers within 24 hours from analyzing the value of your property and if you accept, will close the deal within 10 days from your acceptance. What this means is having the cash profit from the sale of your home in your pocket right away. We take pride in helping individuals in the South Florida area get rid of their burdensome or unwanted properties and move on with cash in their pockets! Give us a call today and say “Sell my house fast in Miami” and convert your equity into real cash that you can use for whatever you want!